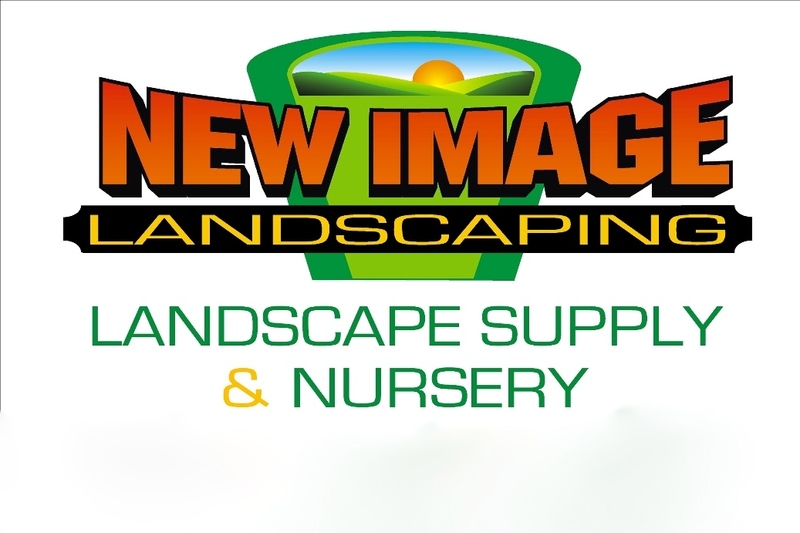 New Image Landscaping Company with over 30+ years of experience. 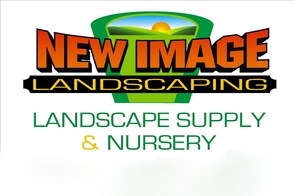 We offer a full array of services, lawn maintence, retaining walls, fencing, patios, pavers and walkways. Full Landscaping Services, contact us today no job is too big or small. Image is Everything!